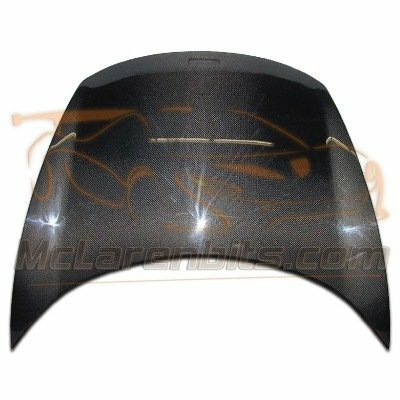 -This OEM design front hood suit the McLaren MP4-12C, it is produced in 100% dry carbon fibre structure that gives to the part a superior stiffness, aerospace strength & durability. 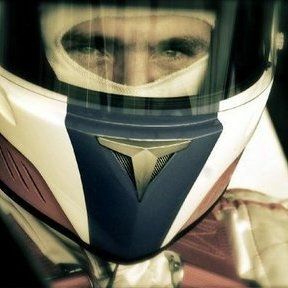 -This OEM design bonnet is a direct replacement part; Fitted in the same way as the OEM components without modification. No core or exchange is required, allowing you to retain your original elements as part of the investment.